Thor: Ragnarok’s new clip shows the moment when Thor first meets Jeff Goldblum’s excentric Grandmaster. Check it out below. Thor: Ragnarok is very close now. It’s literally only a few days away from release here in the UK (October 27th). We’ve had two Thor films now and they have received mixed responses. That said, I’m still of the firm belief that the first Thor movie is one of Marvel’s hidden gems and deserves to be rewatched. However, Thor: The Dark World was highly forgettable. 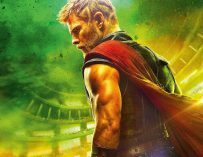 Thor: Ragnarok seems to be the Thor movie that Marvel and Chris Hemsworth always wanted to make and most of that would be down to its director, Taika Waititi. Yet, one of the main reasons I’m so looking forward to this movie is because of Jeff Goldblum, who’s going to be playing the Grandmaster. 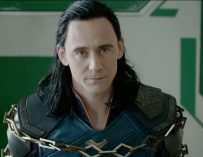 Check him out in the clip from Thor: Ragnarok below (courtesy of ComicBook.com). 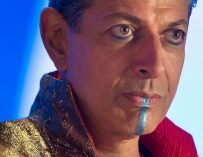 Jeff Goldblum’s Grandmaster is one of the Elders of the Universe and his brother is, at least in the comics, the Collector, who’s played by Benicio Del Toro in the MCU. I would love to see Goldblum and Del Toro get to share a scene together. Perhaps a brotherly reunion. This particular clip shows the first meeting between Thor and the Grandmaster who’s going excited at the prospect of seeing his new Asgardian gladiator fight in the ring. Let me explain, the Grandmaster likes to put on Gladiatorial fights, which is how Thor and the Hulk will meet up. Waititi and the film’s cast has already spoken of how much improv there was on set and Goldblum is a well-known master of improvisation. You can tell he’s doing exactly that here because his lines would have been incredibly difficult to script. He’s just so good at it, why not let him do what he does best? 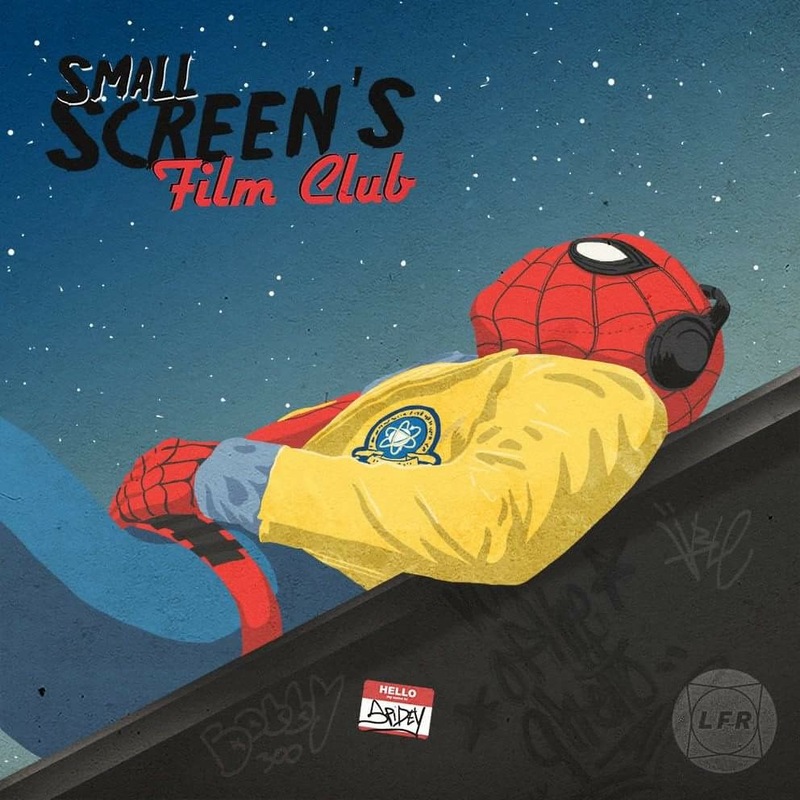 It seems as if Waititi welcomed this approach on his set. You may also like our articles on Justice League, Star Wars: The Last Jedi, Solo: A Star Wars Story, Deadpool 2, Avengers 4, Lucasfilm, Rian Johnson and even the upcoming Detective Pikachu movie. 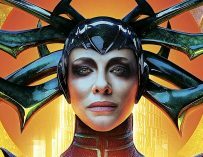 Thor: Ragnarok will be out in UK cinemas on October 27th. Have you bought your tickets yet?